2. Imported Philip specific exposure lamp, Philip rectifier (frequency transforming type is good for registering). 5. Imported American digital integrated thermo sensor. 9. 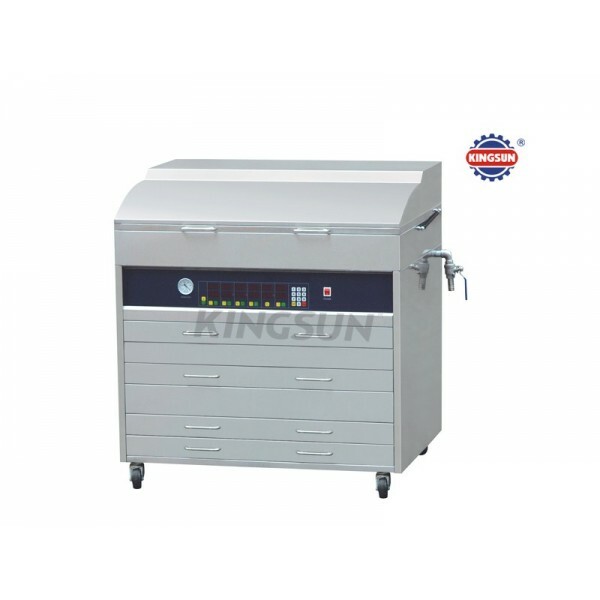 Integrated with exposure, printing plate washer and dryer.